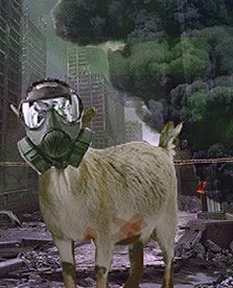 This as Obama and Congress pour BILLIONS of taxpayer dollars into the lost Iraq, Afghan and Syria bogus "wars on terror"
Thousands of gallons of radioactive waste are estimated to have leaked at a Manhattan Project-era nuclear storage tank in Washington State over the weekend, triggering an alarm and causing one former worker to label it as “catastrophic." 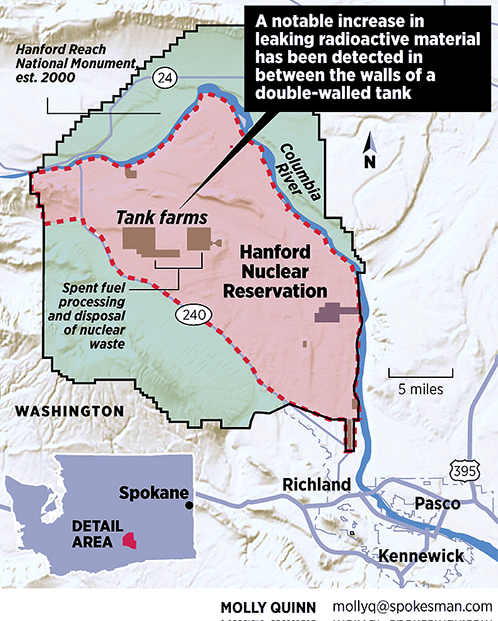 The expanded leak was first detected after an alarm went off at the Hanford Nuclear Reservation on Sunday, and on Monday workers were preparing to pump the waste out of the troubled area, AP reported. They were also trying to determine why the leak became worse. It’s unclear exactly how much waste spilled out, but estimates place the amount at somewhere between 3,000 and 3,500 gallons, according to the Tri-City Herald. "There is no indication of waste leaking into the environment or risk to the public at this time,” the Washington Department of Ecology said in a statement. The problem occurred at the double-wall storage tank AY-102, which has actually been leaking since 2011. 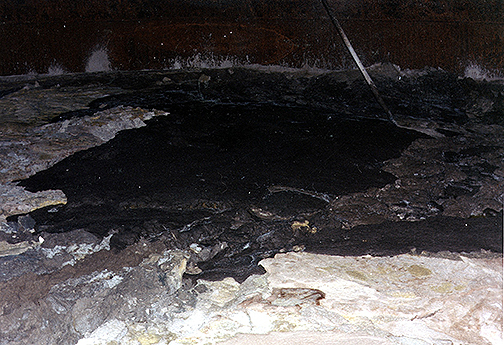 At the time, the leak was extremely small, and the waste would dry up almost right after spilling out between the inner and outer walls, leaving a salt-like substance behind. In March, the US Department of Energy began pumping what was left in the storage tank, which originally held some 800,000 gallons of waste. 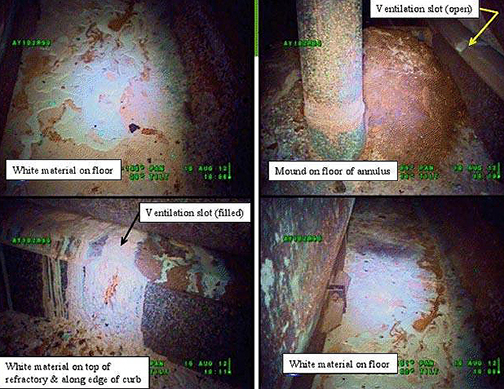 However, during this process – and after the alarms at Hanford went off – workers discovered that the leaked waste between the storage walls had reached a depth of 8.4 inches. Pumping work on the tank has been halted as officials reevaluate the situation and figure out how to get to the leaked radioactive waste. It’s possible that the leak was made worse when the pumping began, but that has not been confirmed. While the Department of Energy called the leak “anticipated”and the state Ecology Department said there was no danger to the public, the former Hanford worker who first discovered the leak had a different analysis. After Geffre first discovered the leak, the government contractor managing the tanks, Washington River Protection Solutions, did not acknowledge the problem until 2012. The state has been pushing the federal government to remove the remaining waste since then, but work didn’t start on the project until last month. According to the state Ecology Department, there are roughly 20,000 gallons of waste left inside the AY-102 tank. Fortunately, there has been no indication that waste has made its way into a leak detection pit outside of the tank itself, the Seattle Times reported. 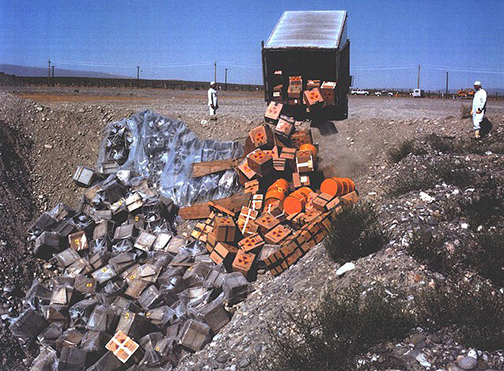 The Hanford Nuclear Reservation was originally constructed in 1943 as part of the Manhattan Project. After decades of producing plutonium for weapons, including the atomic bomb that was dropped on Nagasaki, Japan, millions of gallons of radioactive waste was generated by the time production stopped at the end of the Cold War. It is expected to cost billions of dollars to clean up the site over the course of decades.